Discussion in 'Rifle Competition' started by mac1911, Mar 2, 2019. Also if you have a rilfe you want to shoot under match conditions come on down. As long as there is room on the line you can shoot. You just shoot what is called "out of competition" so no trinkets for you. I don't really do much rifle competition, but just curious: Would a .308 Garand be allowed to play? ETA: Nevermind. I just saw the very top of your OP where it mentions modern military rifle matches allowing .308 M1's, so I assume this match is 30-06 only. Secondary Match is modern mil, so your 308 M1 is ‘in’ for that. Also most will shoot M1 first but any order is ok. Lastly, club M1’s are tackdrivers so you can shoot both. Thanks! I would probably just shoot in the modern match. The only time you would be "turned down" is there where full relays for the time allowed for the match. You can use your FAL in Modern Military too. Any semi auto rifle Iron sights that resembles or basically based on a design that at some point was issued to some military some where is good to shoot in Modern Military class B. 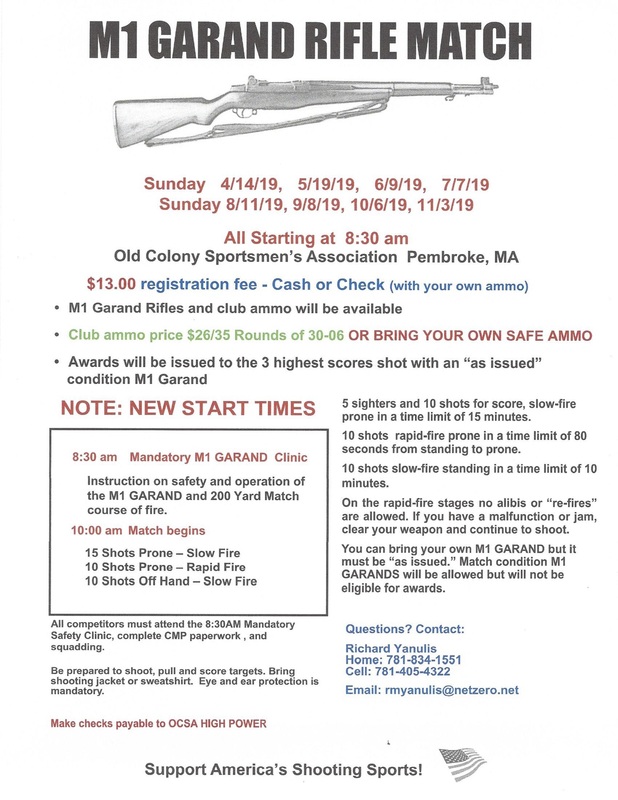 If it has a scope or adjustable stock other than length of pull ----oh and there are other rules but for small club matches they are often "ignored" we want people to participate. Now if enough shooters show up with non compliant guns i would think there would be a Unlimited Class match. just come shoot, if for some reason your guns dont pass muster I will pay for your match and you can shoot my guns or club guns. Shooting that thing off-hand is ridiculous. Maybe if I found a good sling for it though. I've never put one on it. Pretty much just shoot it prone with the bipod down. A GI web sling might not be long enough. A sling properly used in prone and seated is very stable. maybe not so much for FAL. Would need very light and consistent sling tension.